It was under belief for a long time that the prehistoric Megaladon Shark was a direct ancestor to the Great White shark. 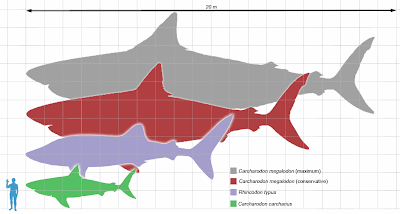 Megaladon was the largest shark ever discovered; recorded with a 6 foot jaw span, teeth the size of human hands, and an average of 50 foot length. 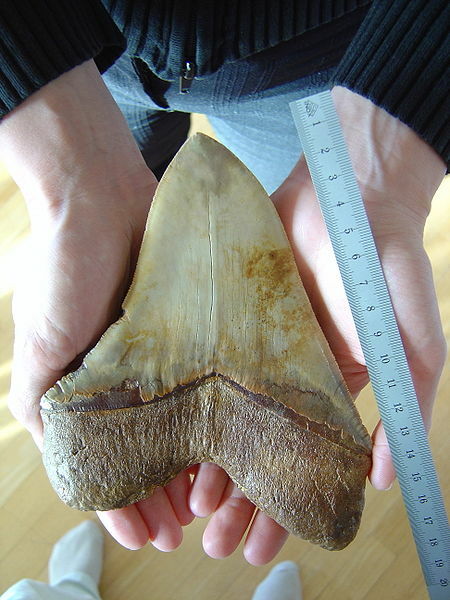 It was a major ocean predator during the Cenozoic Era (a period after the Cretaceous period when large numbers of species, including the dinosaurs, became extincted). New research however, has found that Megaladon is not a direct link to the present day Great White. 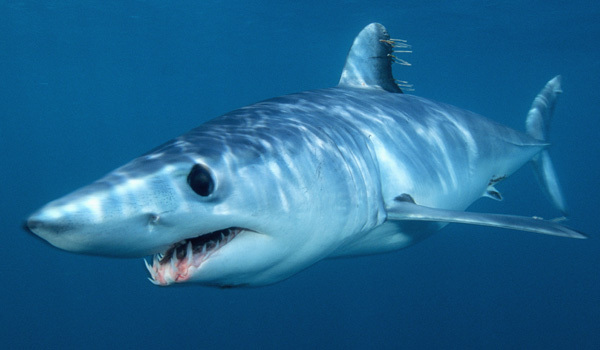 Instead, a shark called Carcharodon hubbelli, who is a ancestor to the Mako shark (pictured below).